Faith is often misunderstood. Is faith blind? Is faith certain? Is faith opposed to reason? 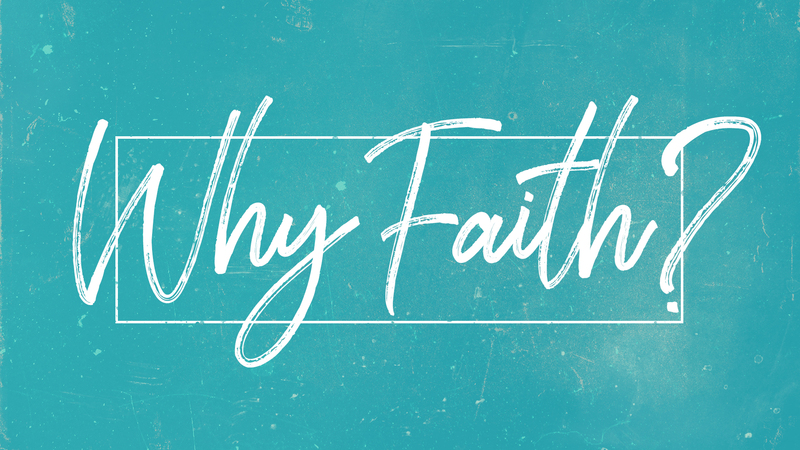 This series explores the nature of faith and why it is essential to our lives.